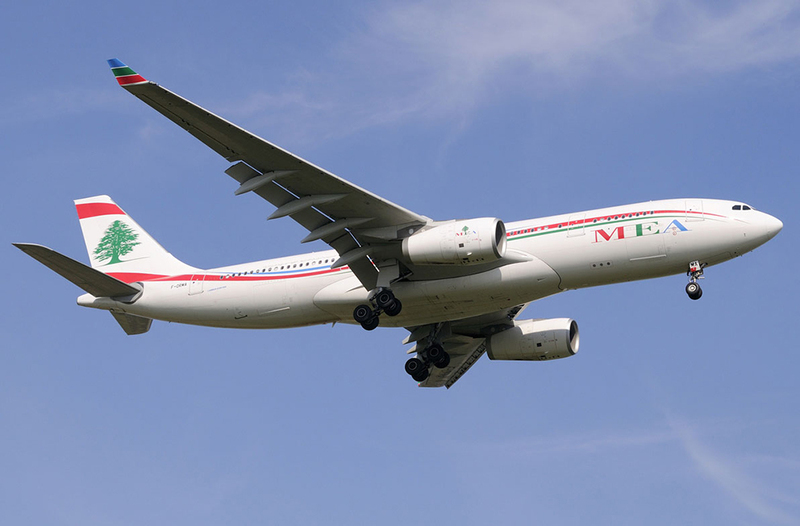 Beirut-based Middle East Airlines (MEA) has renewed a training partnership that has been in place since 2005 with FTEJerez. Following the signing of the new training contract in Beirut, Lebanon, earlier this week, FTEJerez CEO, Oscar Sordo commented, “FTEJerez has a decade-long cadet pilot training relationship with MEA in terms of which approximately one hundred MEA cadet pilots were trained at FTEJerez. We are delighted with the airline’s decision to further build and expand on this relationship by continuing to entrust us with the training to the exacting standard MEA expect of their next generation of pilots”. MEA has recently inaugurated its multi-million Euro Middle East Aviation Training Academy in Beirut. A wide spectrum of aviation-related training activities will be delivered at the Academy that, amongst others, boasts a newly installed state-of-the-art new generation Airbus A320 full-flight simulator. The first group of MEA cadet pilots will begin their training in August 2015 and will be joining self-sponsored trainee pilots as well as cadets from other partner airlines such as British Airways, Aer Lingus, BA CityFlyer, Flybe and Air Astana on their respective courses.